Studio grabs your attention with modern, contemporary designs infused with lush texture and detail. The dense cut pile gives a soft, plush overall feel while the details of the designs are embellished by looped construction and abrash dyed yarns. 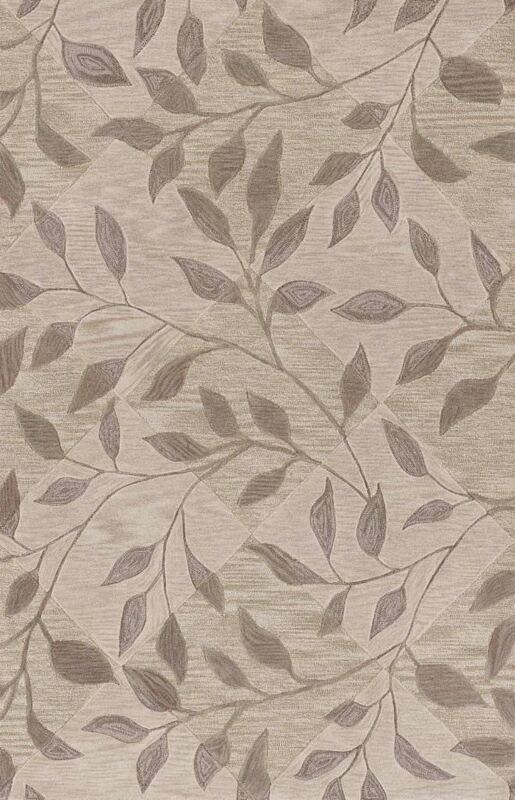 Combined, these elements present exceptional texture and detail only seen previously in high-end rugs. These surprisingly affordable works of art will inspire you to design an entire room beginning with the floor. Studio will bring warmth, personality and richness to your home at a great value. 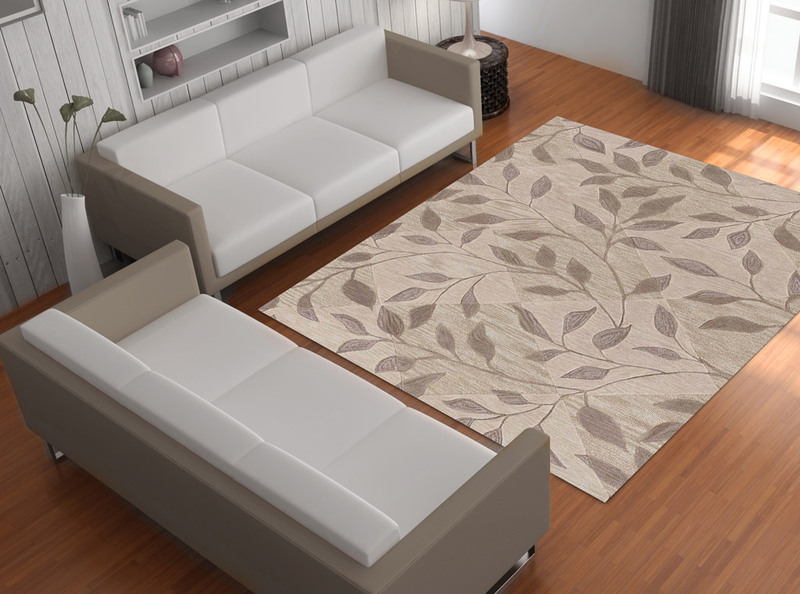 Dalyn is the largest custom rug manufacturer in the world and for over 30 years has also offered beautiful, quality hand tufted, printed, and woven rugs at an affordable price. 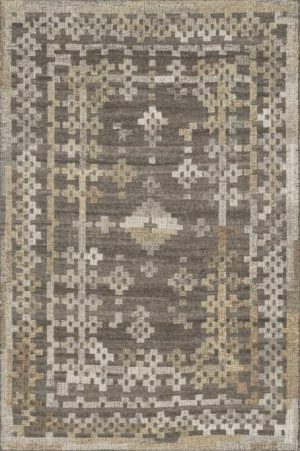 Dalyn Rug Company has been manufacturing an extensive range of rugs that offer a wide variety of textures, colors and styles to meet the design needs of today’s style conscious, sophisticated homeowners. From the very start Dalyn has deliberately worked, not to be the largest, but to be the best rug company in the industry. With this in mind, the foundation of Dalyn is based on the integrity of its employees, our commitment to service, and the expectation of quality. We benchmark our company as a trustworthy, “can-do”, easy-to-work-with partner to our many valued customers. When it comes to working with Dalyn, the beauty goes way beyond the surface. 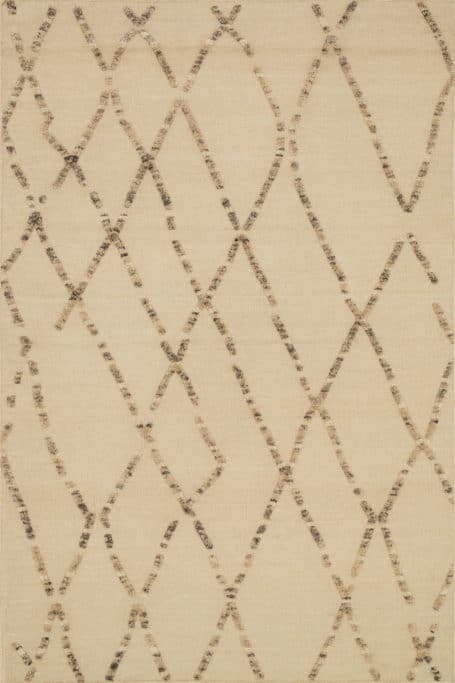 Today, Dalyn offers rugs in four primary categories, machine woven, hand-tufted, printed and custom. All of which exceed our customers high expectations in design and affordability. 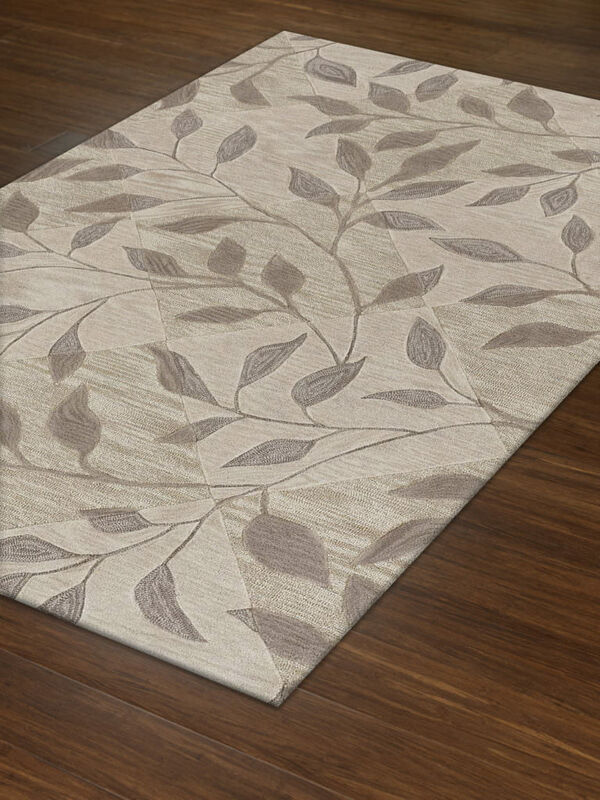 In addition, through the years, we have perfected the art and process of custom rug manufacturing. In fact, Dalyn is the world’s largest manufacturer of custom rugs. We offer over 450 colors, 150 designs and all available in an astonishing three-week turn time. This is just another way for Dalyn to show its beauty beyond the surface. cut = 10mm; loop = 3/8"
Vacuum regularly. Spot clean with mild soap and water.